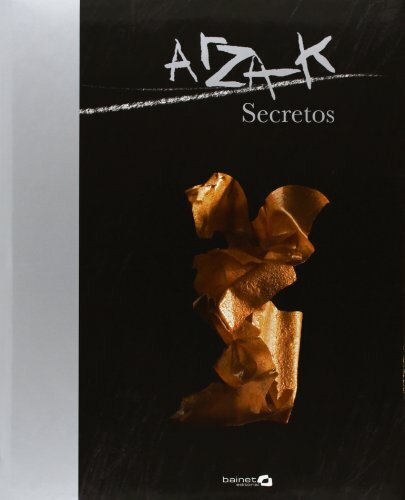 The secrets in this book are simply those revealed by opening wide the doors of Arzak's kitchen, with its unique products, new techniques and ideas for original, fun combinations. Visual explosions which offer a greater understanding of the recipes of a kitchen which, though complex, opts for simple solutions and in which the really important thing is the spark of individual ideas. Published by BAINET EDITORIAL, S.A.